As music producers working from our laptops on music, inevitably we reach a point where our laptops are just not getting it done. The great thing about contemporary music production is it can happen on virtually any laptop. That said, depending on what’s being recorded and the size of what the processor needs to handle, there’s a lot of problems one can run into. Losing audio and/or having sessions crash and close down on you are the worst of it. The unfortunate nature of laptop manufacturing and sales is that few are marketed specifically for music production. That leaves many producers to essentially having to guess what fits them best. There are some who might agree that going for a more expensive model is recommended however it’s not a rule that the more expensive, the higher the quality. In fact, more high-performance laptops tend to be geared towards graphics processing rather than audio processing. If you’re looking to run music production software, it could take some searching before arriving at the right laptop for what you need it to be able to do. Regarding any laptop for music production, we can recommend doing your best to buy a laptop that’s going to be used strictly for music production. To be fast and efficient, you need to maintain an environment where that’s achievable. Having a dedicated laptop for music production accomplishes this. 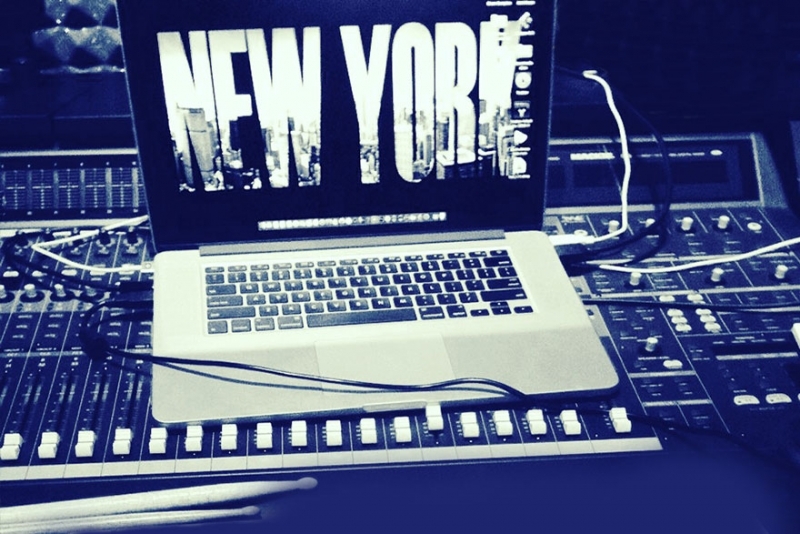 Do keep in mind that you can still get by with a multi-purpose laptop for recording and mixing music. It just may take a little more time to bounce tracks and latency might be more of an issue. Be sure to give some thought to whether having a dedicated processor is at all possible for how you want to work it. 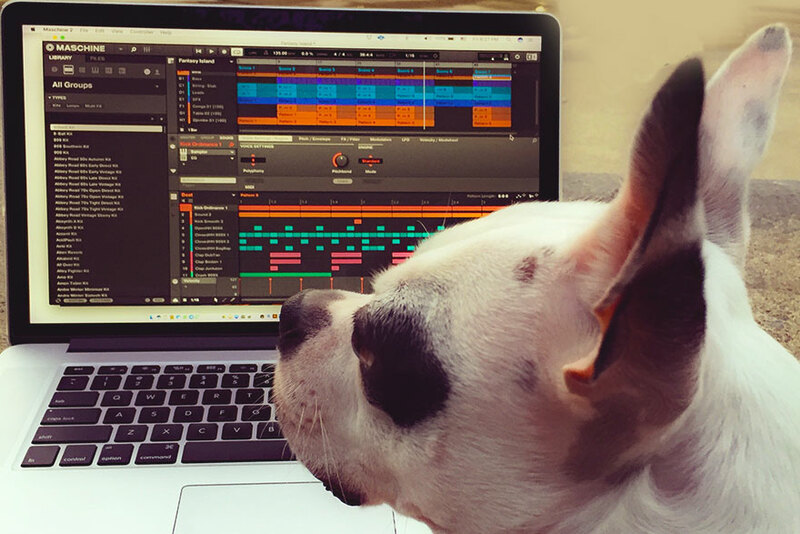 The second thing we want to mention is that, for some producers including those who have pirated software, they prefer to load it all into the same laptop as you never know when you might need it. Though this might seem like a smart idea, it could slow your laptop down. Give some serious thought to what music production software you absolutely need and what you probably don’t. If it is going to serve a purpose in your art, don’t hesitate to install it. If it’s not going to be used at least once within the next six months, it’s best to exclude it from your install. That way, things will be kept strong, fast, and efficient. The best place to get advice on what laptop is best to buy for musicians is to shop reviews online. Why we say this is because in-store, salespersons always tend to focus on features like video editing production. Buying laptops for music production is not as popular as it is for graphic designers, video editors, and others who use it to create other forms of media. Audio is a special beast though, requiring a unique mix of drivers and power management to accommodate music production. Some of the more basic features that musicians, recording engineers, mixers, and music producers look for include a good size of RAM. Anything around sixteen gigabytes should be good for that. Next, is a good hard drive of approximately 1 TB in size or larger. For some, a secondary external hard drive might make the most sense. There are some drives sized at 1 TB, 2 TB, 3 TB, and even 4 TB. External drives are great for moving sessions over that are taking up too much space on your main drive. That said, internal drives are the ideal for placing samples and your DAW. Some of the things to avoid are any laptop designed specially for mobile or low power usage. These sort of laptops are known to be more aggressive with throttling which could result in a dropout. When searching laptops know that their internal audio component is relatively average, as it pertains to music production. If you want to get serious about using any computer for music production, the best way to capture audio is going to be through an external audio interface. Buying a separate external audio interface will give you more power than any laptop can and it’s far more value for your dollar than spending on a more expensive laptop. As we stated, though finding the right laptop for music production is important, so much of music production takes place outside of the laptop. There are a lot of variables that can make or break any laptop, cheap or expensive. Find a good quality external audio interface that interacts well with a high quality digital audio workstation (DAW) and that works on an updated, contemporary operating system (OS). For all the concerns music producers may have regarding things like latency, in some cases, it just takes buying the laptop, and giving it a try using what you have. In many cases, the exact specifications of laptops from companies like HP, Dell, and others don’t vary too much. There are some differences between a Windows operating system and a Mac so that might be something to investigate. All in all though, the music production specifications are not very different, especially at low to mid-range price points. About laptop specifications for audio and music, there are some areas to focus on depending on what kind of music you intend to produce. For example, recording live instruments and moments where you’ll be converting real world audio to digital formats, RAM and hard drive capacity will be highest priority. If it’s more electronic music or hip hop without live instrumentation, CPU is more important. In the case that you’re using a lot of VSTs, plugins, and similar audio production software, CPU will also be important. Now, even in buying a good quality laptop for music production, there are still no guarantees that you won’t run into an issue here and there. Since the 1990s, on computers far less powerful than what we have today, music production has been ongoing. All music producers have their preferences regarding which laptop is best. To this point, many still recommend buying a high-end gaming laptop. Especially if you’re a producer who is going to dabble in some video work, this might be something to consider. To others, the laptop has no consequence on their work. For them, it’s all about getting a good USB audio interface. There are so many advantages to having a good quality laptop for recording and music production. To have the ability to record and mix from anywhere in the world is quite a freedom to have. When inspiration strikes, with a laptop, you’re able to jump in the car and travel to a remote location to get some recording done. While mixing, should you decide you need a change of scenery, grabbing the laptop and hitting up a local coffeehouse is an easy decision to make. For most of us, we don’t have all the money in the world to spend on a music-dedicated laptop and so sometimes we have to compromise on a little bit of what we want. There’s nothing wrong with that. Eventually, in four or five years, chances are you will want or need another laptop to get your music production done anyway. For many music producers, they spend years finding the right laptop, switching between different brands like we tend to do with DAWs. It can take time to find a combination you like so have an open mind and if you have the luxury to try some different models, definitely go for it. Too many of us make the mistake of jumping towards the most expensive model, eventually coming to realize that we overspent or that it still produces the same problems a far less expensive model would have. So be sure to do some research, ask friends, read reviews online, and make sure that in addition to the laptop, you have everything else you need. If you’re looking for a specific laptop recommendation, there are a few examples we can point to. 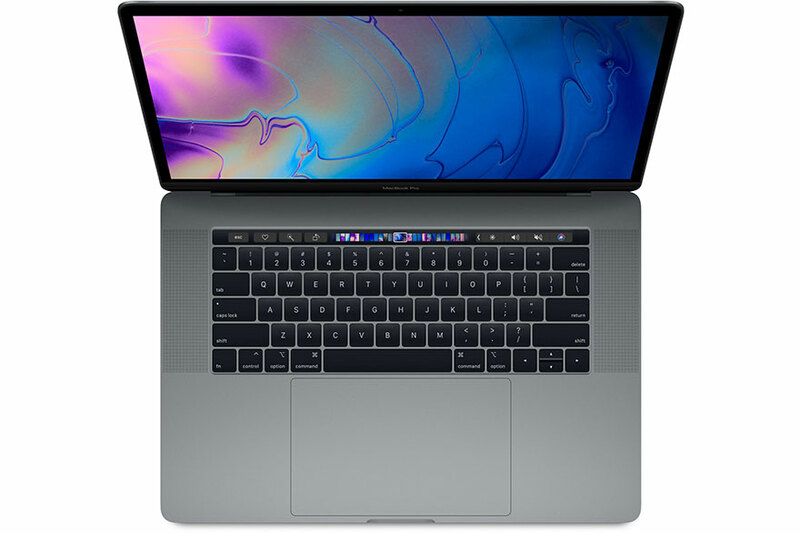 These include the MacBook Pro Retina 2015, the Razer Blade Stealth 13.3”, the Dell XPS 15, the HP Pavilion Power 15, the Dell Inspiron 15, the HP Spectre x360, and the Asus GL503. There are dozens of other models that would make the list as well. To spotlight a few of these standout choices, let’s start with the MacBook Pro Retina 2015. To be clear, almost any MacBook Pro manufactured post-2012 can be held up as a great computer for music production. The MacBook Pro Retina 2015 is arguably the best in the world. No matter what one thinks of the PC v. Mac debate, MacBooks have consistently ranked high from the perspective of music production. They come with fast drives, RAM, battery life, and heavy CPU power. The advantages of the Retina model is that it boasts more ports than more recent models – something which is essential for some types of music production. After all, if you’re using MIDI controllers and audio interfaces, they got to come in through these ports. The biggest drawback evidently with something like the MacBook Pro is that it is more expensive than other models. The Razer Blade Stealth 13.3” is an internet favourite and a very high quality laptop, not only for music production but for other purposes as well. The Razer Blade Stealth comes complete with a quad core processor, 16 GB of RAM, and more. The touchscreen display many producers find particularly useful to help with tweaking audio plugins and programming automation. 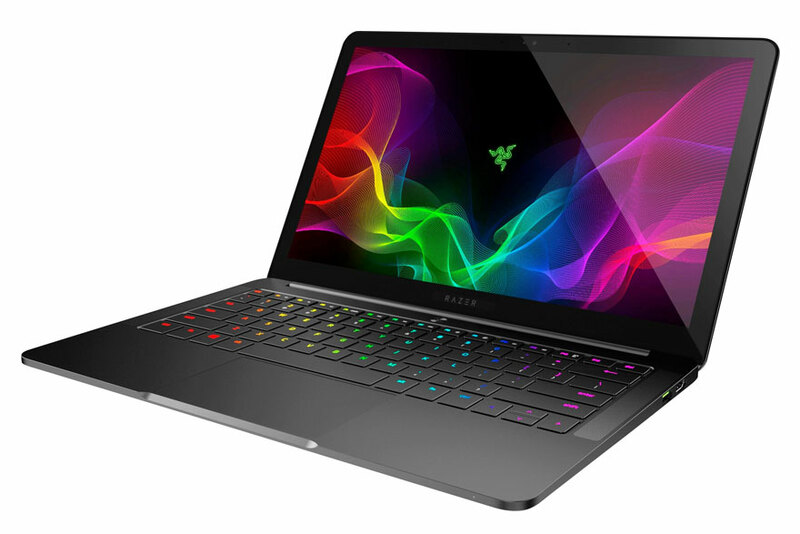 The Razer Blade Stealth model is promoted primarily for gaming and its specifications match that. That said, for music production, it performs equally impressive. Some of the cons are that it is expensive, does not respond well to upgrades, and there are perhaps cheaper alternatives that would perform equally well for less advanced production. Dell XPS has been around for over a decade and the model number fifteen is one of the company’s most ideal for music production. Featuring a strong and premium build, the borderless display is aesthetically pleasing and the slim profile makes it easy to carry. Physically, it looks gorgeous. In performance, it more than justifies its price. The i7 processor has been advertised as ‘future-proof’, the RAM is upgradeable to 32 GB, and there’s no shortage of ports. Despite the many advantages, there is no option for multiple storage options which might not make it attractive to some. 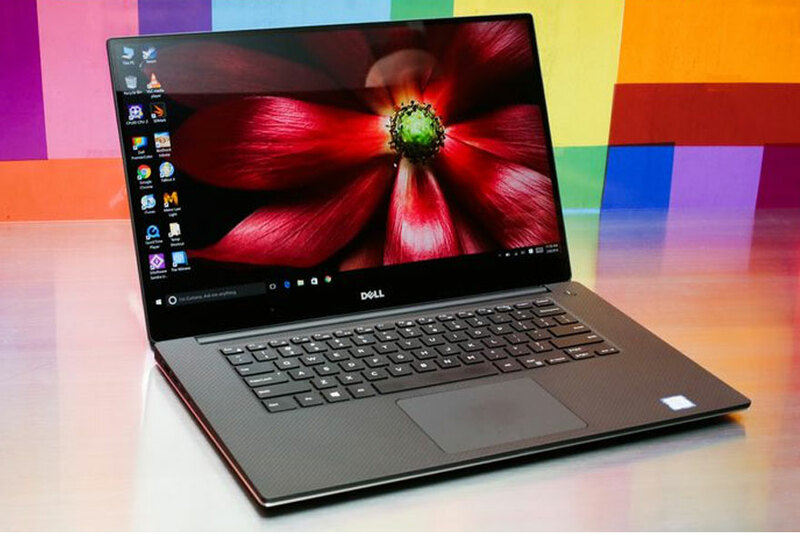 There are also several different Dell XPS 15 models so depending on whether one goes with the basic or more advanced options, it determines what comes with it. If you’re willing to spend somewhere around $1,000 or slightly above on a laptop for music production, the Dell XPS 15 is a good quality brand and product. The last laptop design we want to bring up for music production work is the HP Pavilion Power 15. The Intel Core processor comes with enough power for larger arrangements and recordings, however it only comes with 4 GB of RAM which may need an upgrade. 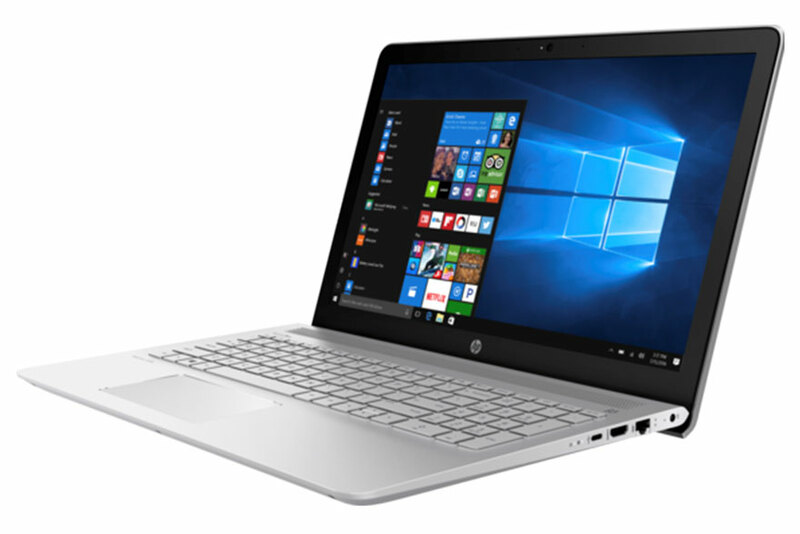 Among the bigger advantages of the HP Pavilion Power 15 is that it has dual storage options. That means you can put programs on your SDD internal drive while dumping all the plugins and VSTs on your HDD. For music producers that are looking to do music production along with some other activities on their computer, this is a great multi-purpose laptop. For beginner to intermediate producers, the HP Pavilion Power 15 has massive storage possibilities, multiple ports, and a batter life of up to 14 hours. For music production, remember, it’s not about the tools you have – it’s about what you do with them. Even if you can’t afford a new laptop or the laptop you want, the world’s greatest music producers have got by on much less. As artists, we need to make the most out of what we got. At the end of the day, it’s about producing the best product. As helpful as the right laptop for music production can be, almost any contemporary laptop is capable of producing some amazing music.